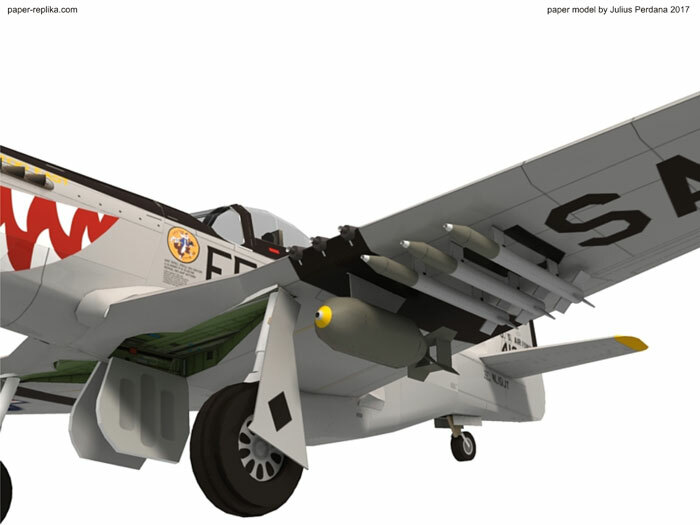 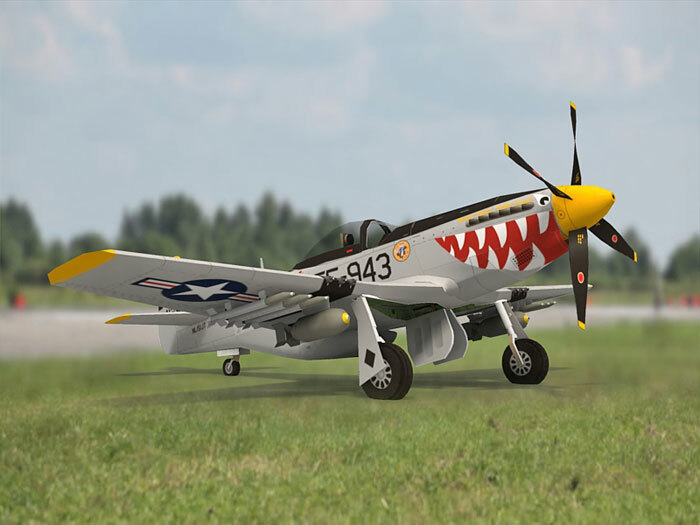 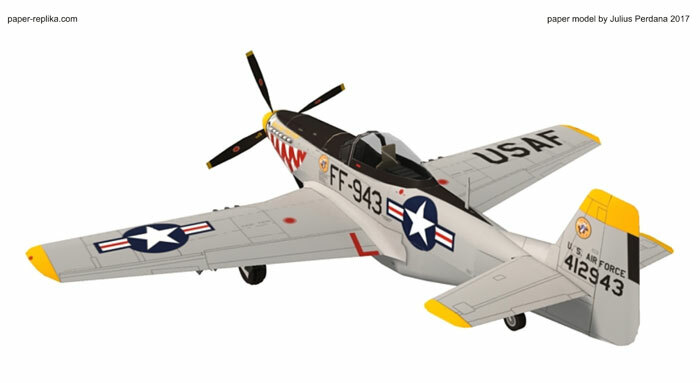 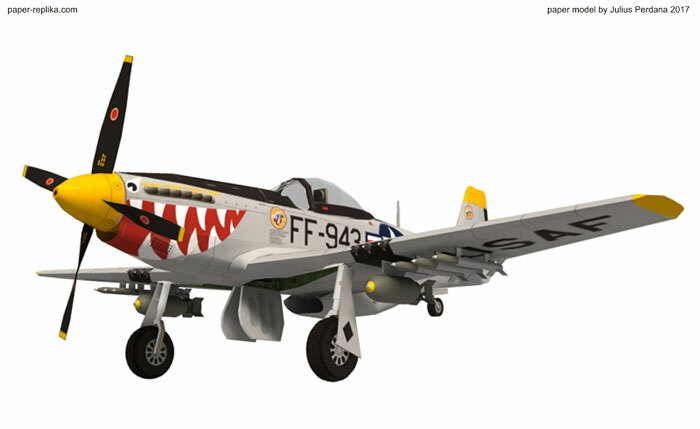 P-51D Mustang - Was That Too Fast	. 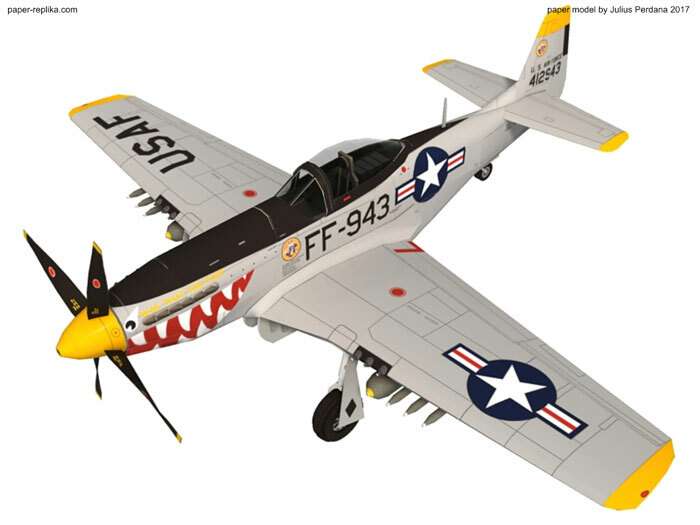 You can use Mustang "Ferocious Frankie" instructions here. 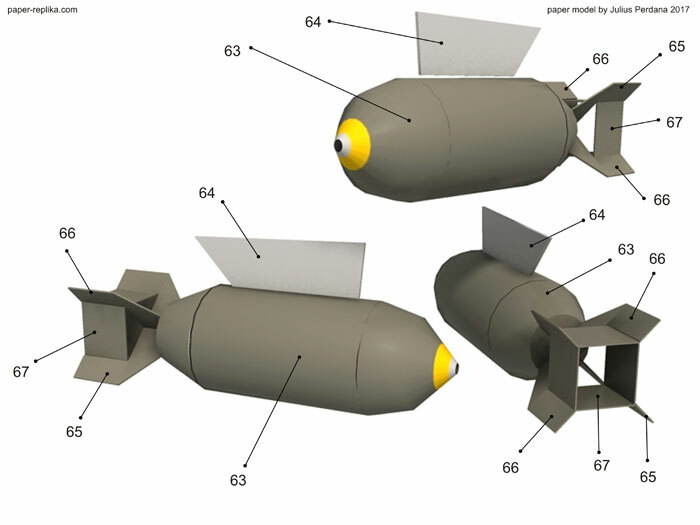 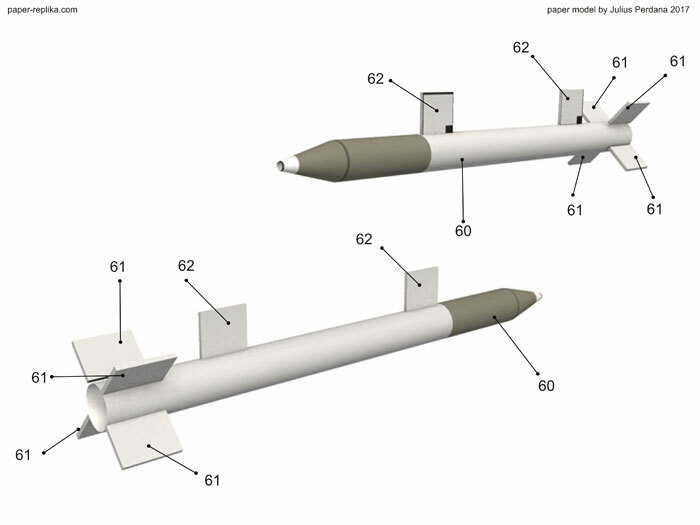 Below images are instructions for additional bombs and rockets.